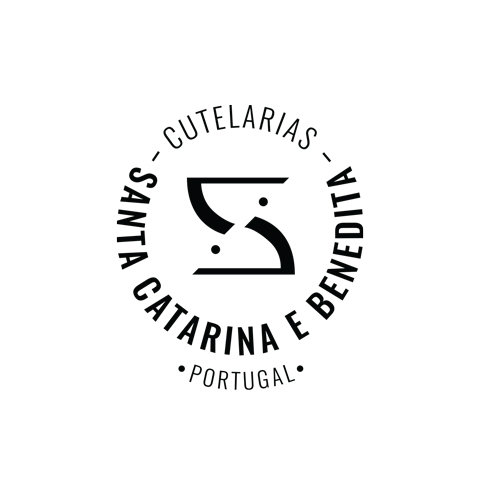 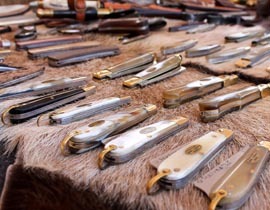 The 2nd Knife Show will be held on the 1st and 2nd of September of 2018, at the Cultural and Congress Centre of Caldas da Rainha, Portugal. 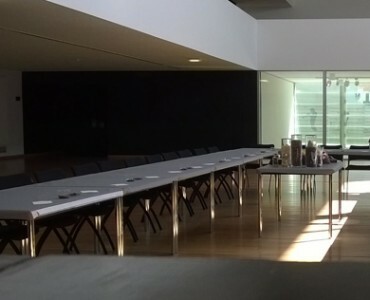 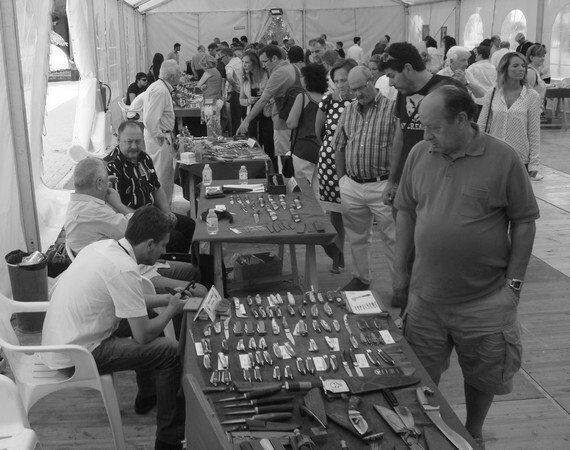 A meeting point between producers, suppliers and enthusiasts about cutlery, to exchange experiences, show unique handmade pieces and show the population this art. 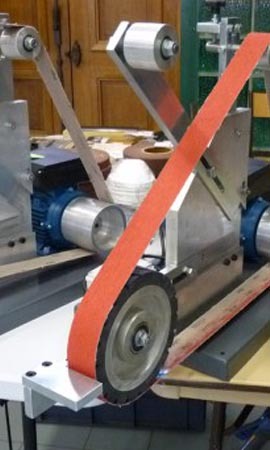 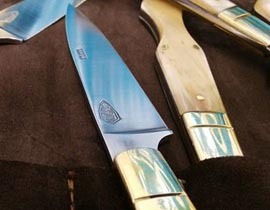 During the 2 days of this event the public will have the opportunity to enjoy a unique exhibition of cutlery pieces, of national and international production, contact directly with their producers, participate in workshops "Assemble your own Pocket Knife" and watch demonstrations of sharpening blades. 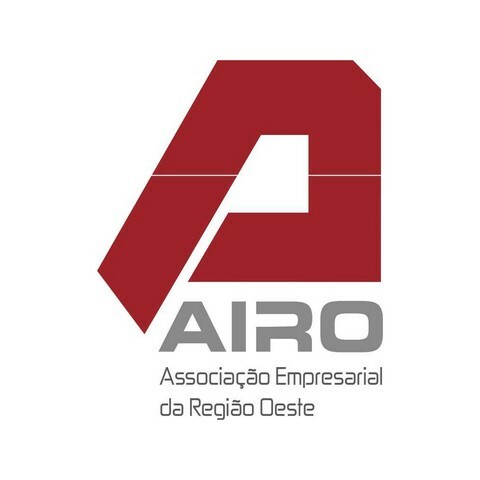 Ask for the Regulation and the respective registration form here, or contact us by email to geral@lombodoferreiro.com. 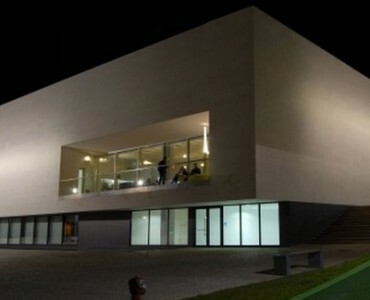 Or call us at +351 262098585, from 9hoo to 19h00 on weekdays. 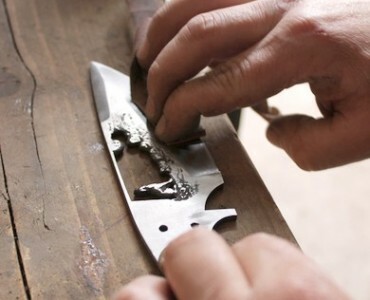 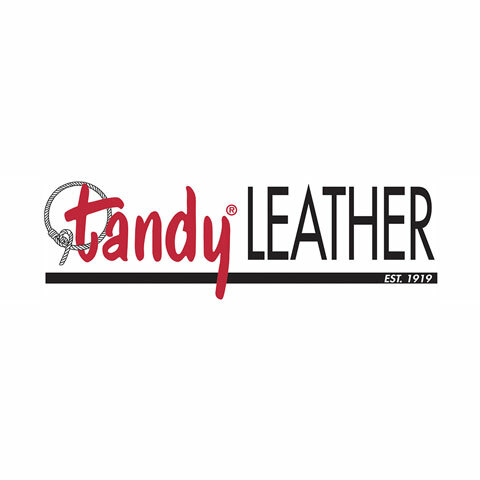 The curiosity for the art of working iron have approached generations, and in the last decade have appeared a number of homemade cutlery producers, supported by the evolution of information technology. 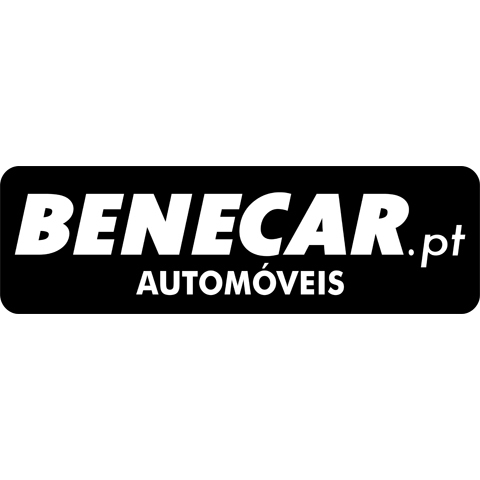 GPS Coordinates: +39° 24' 21.6606", -9° 7' 53.2056"
Direct from Lisbon from Rossio Train Station, West Line, journey time 2h45. 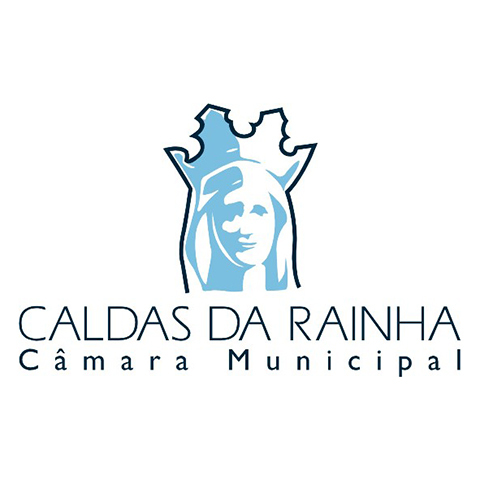 Caldas da Rainha is about 90 km from Portela International Airport in Lisbon.